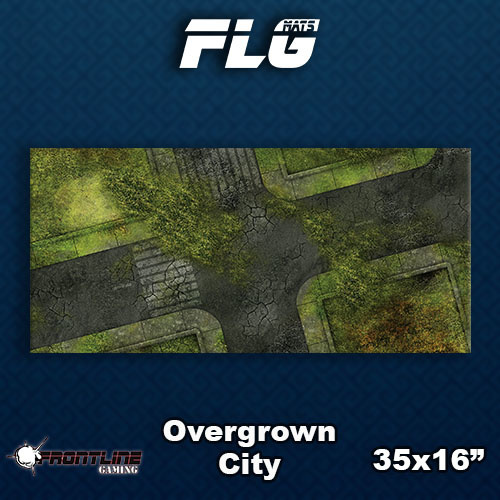 Frontline Gaming's Mats are beautiful, durable mats, and perfect for covering your desk. 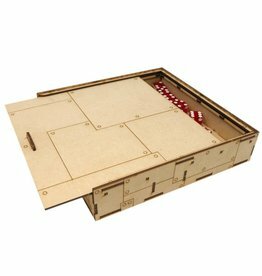 The Frontline Desk Mat measures in at 35" x 16"
The ITC Industrial dice box is the perfect way to travel with dice and all the essentials for tabletop gaming. This box has an industrial feel engraved on the outside. 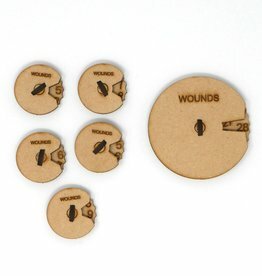 The ITC Wound Counters are the perfect way to keep track of the wounds left on your favorite tabletop miniatures. 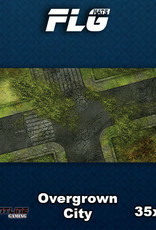 Comes with 5 small counters and one large counter. They come unassembled and unpainted.